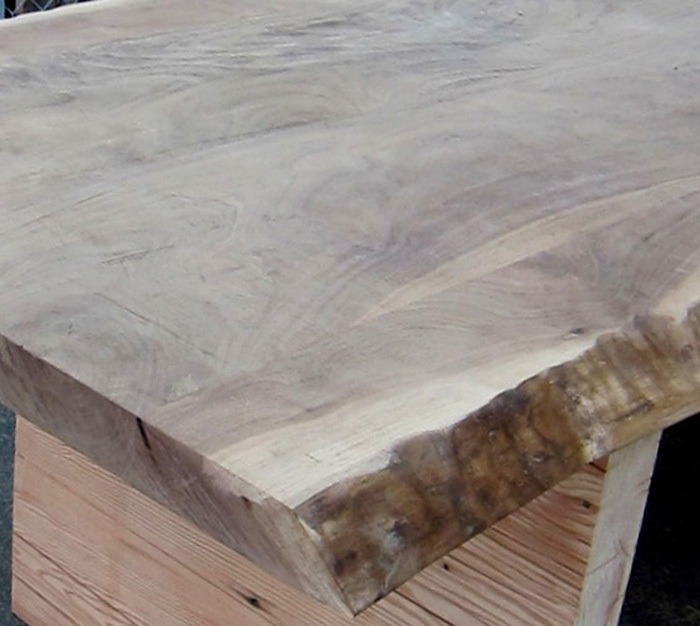 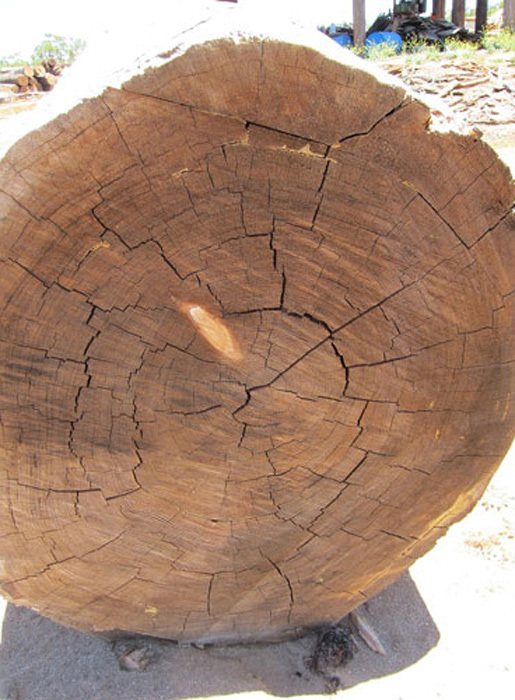 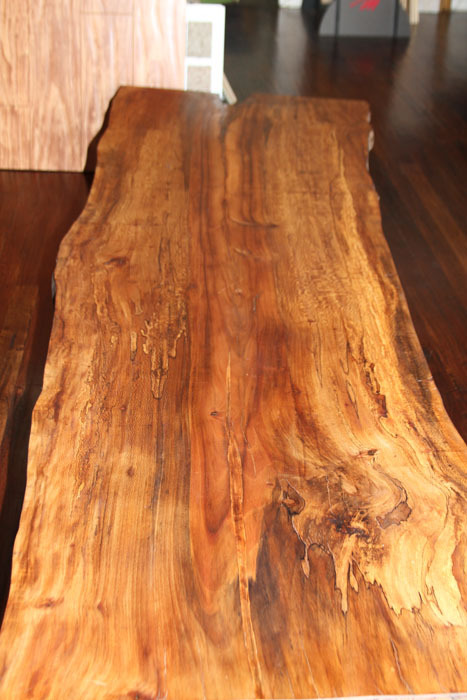 Most of our reclaimed wood slabs are used for rustic tables and benches. 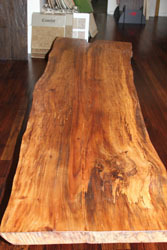 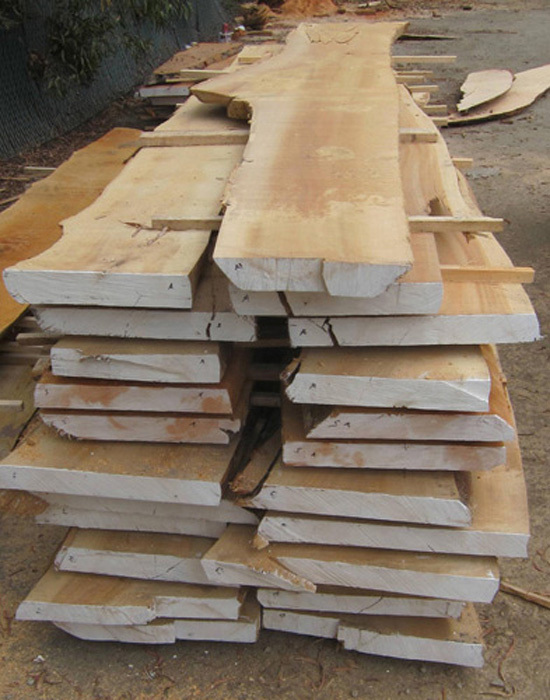 We carry reclaimed slabs in many different species. 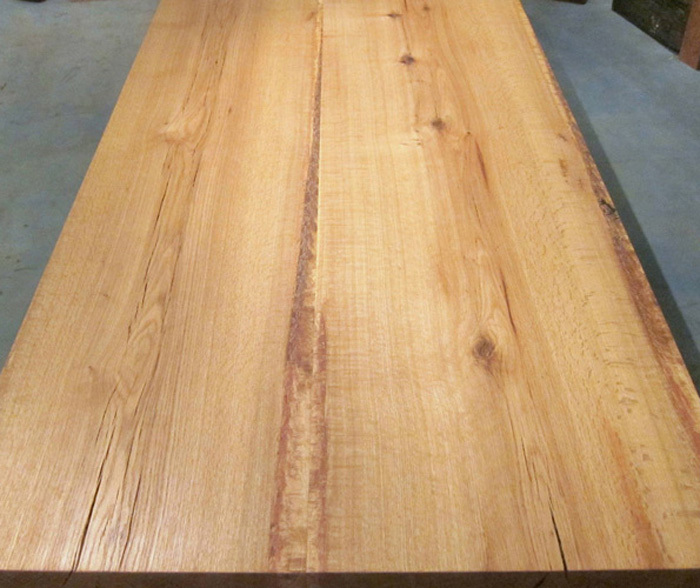 1” thick or more – call for height and width availability. 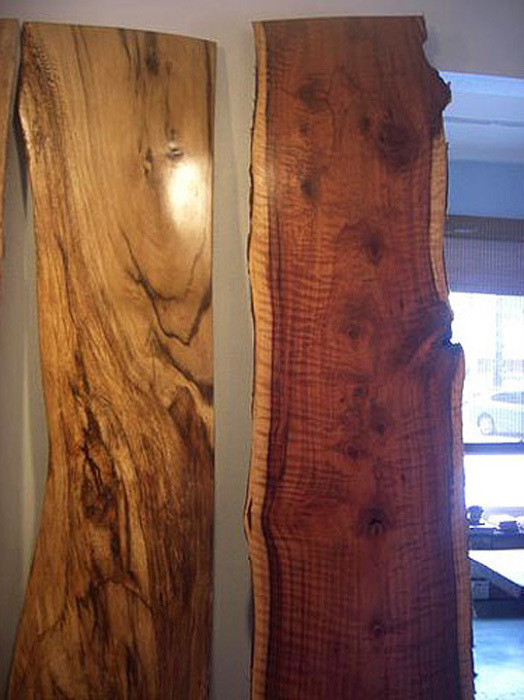 We carry Reclaimed Live Edge Slabs (Bark Still Present), Simulated Live Edge Slabs (Wavy Edge), Hand Hewn Slabs (Axe Marks), and Book Matched Slabs (when you need a wider slab). 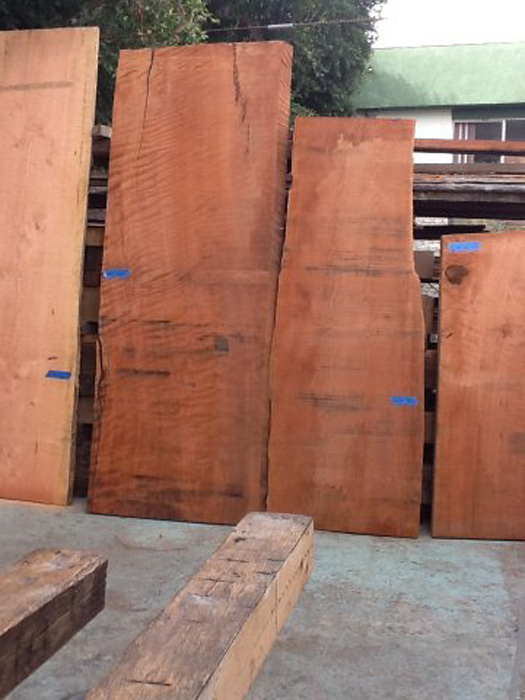 We also stock very large slabs that are non-reclaimed. 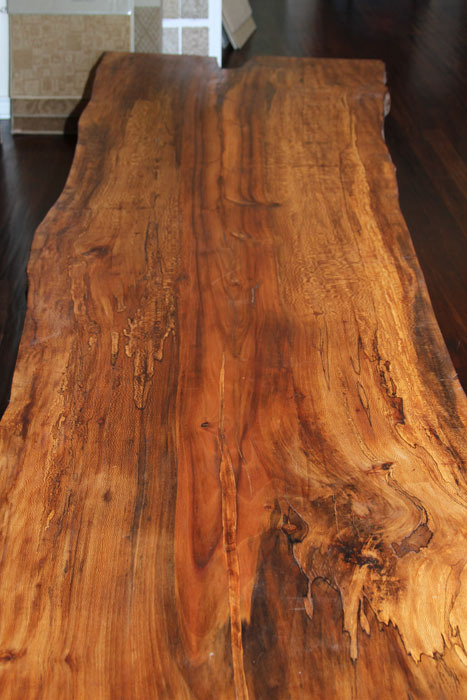 Whether you need just the wood slab, or need us to turn it into a work of art for you, we’re happy to help. 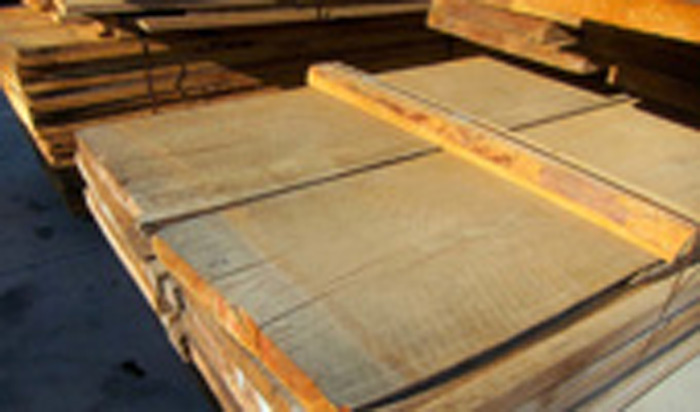 Just give us a call and we’ll be happy to help you find the right slab for your project.